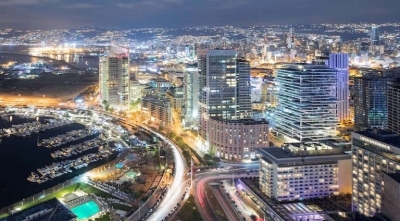 Beirut ranked among the 2018 World’s Top 15 Cities !! 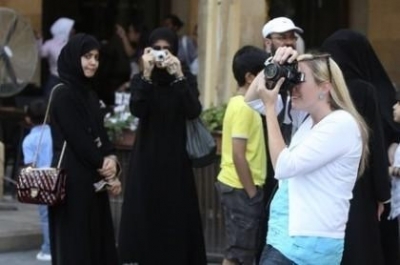 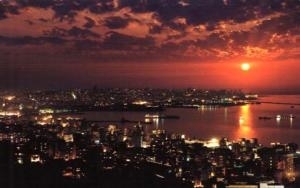 A Lebanese Experience from a Foreigners Eyes! 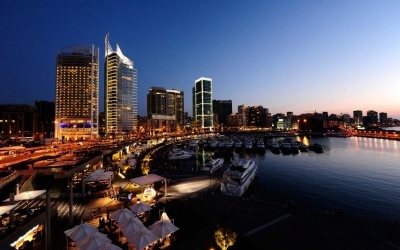 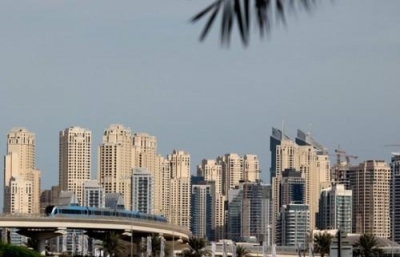 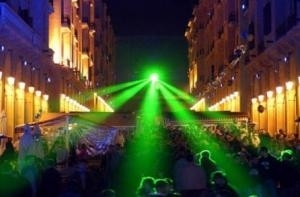 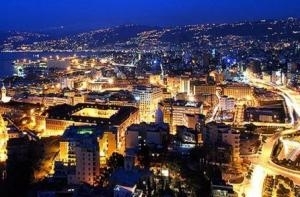 Beirut is 3rd Hottest destination for 2010... because of its Party People!